With these cold temperatures, I wish I could jet off to a sandy beach on the West Side of my beautiful Puerto Rico to enjoy some good eats and drinks, I can almost smell the alcapurrias and taste the Medallas! Going home and off to the beach would also mean seeing some friends and above all, enjoying some good tunes! When the temperatures drop, I turn to music that warms my heart and makes me smile. I like to call these tunes part of my "Feel Good Music" playlist. Below you can see and hear some of my favorite tunes from this playlist, along with some information on the artists. I hope they bring a smile to you as they do to me and make your day a little warmer and brighter! Los Cafres are a staple within the Reggae Roots Latino genre because they have consistently sought authenticity in their approach to Jamaican music. Taking their name from the Arabic word "kafir," meaning "unfaithful", Los Cafres continue to tour the world, one city at a time leaving their mark on the map with their unique blend of sounds and irie vibes. The track "Momento" comes from the album Barrilete, released in 2007 and is one of those songs that is perfect to listen to on a cold wintry day like today, when you miss those carefree days of getting lost in the moment with that special someone. Other stellar tracks are "Aire", "Bastará", "Sin Semilla" and "No Puedo Sacarte De Mi Mente"
In paleogeography, Gondwana was the southernmost of two super-continents that were part of the Pangaea supercontinent. Gondwana included most of the landmasses in today's Southern Hemisphere, including Antarctica, South America, Africa,Madagascar and the Australian continent, as well as the Arabian Peninsula and the Indian subcontinent, which have now moved entirely into the Northern Hemisphere. 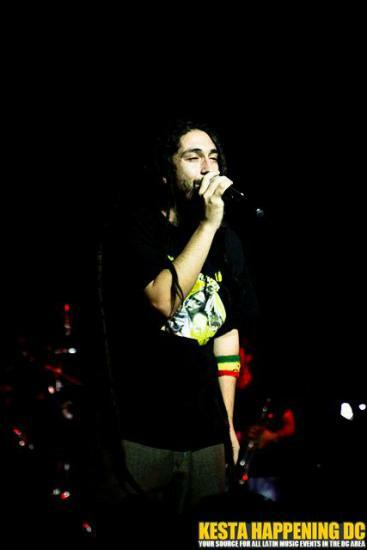 Native to Chile, Gondwana has maintained a standout trajectory since their beginnings in 1987. Their career has been clad with multiplatinum album sales and showcases among some of the best festivals and venues in the world. Reggae classics like “Sentimiento Original”, “Chianga Langa”, “Armonía De Amor” and “Verde Amarillo y Rojo” are featured on thousands of playlists as essentials or basics in the Reggae Latino genre. The video below is for the band’s presentation at The State Theater three years ago. A show that I still vastly regret not being able to go to! I still keep hope alive that 2014 will bring them back to Virginia. For now, here is a sample of what their live act is like. “Verde Amarillo y Rojo” always brings the crowd to an uproar. 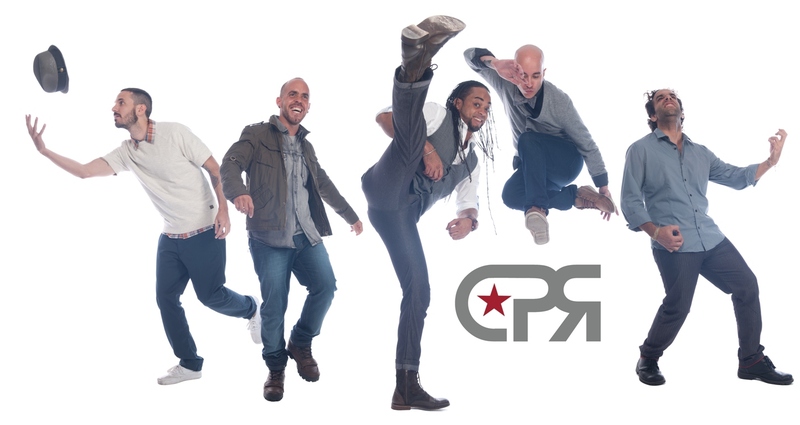 Embarking on a career of over 15 years, Cultura Profética has bookmarked a spot in the music scene on a global scale. From their debut album Canción de Alerta, to their most recent DVD recorded at the Luna Park stadium in Argentina celebrating these fifteen years of music, Cultura has managed to grow as a group and develop their sound, present themselves at some of the biggest festivals in the globe and all of this while also keeping in touch with their roots in Puerto Rico’s music scene. I couldn’t talk about Feel Good Music or Reggae Roots Latino without featuring at least one song from Cultura Profética. Ever since I first heard “Fruto De La Tierra” off the album Canción de Alerta back in 1998, Cultura quickly would become one of the foundations in my musical style preferences. Along with Millo Torres, Cultura Profética always managed to put so many feelings and thoughts I never knew how to express into a song or a melody that could capture it all in such a beautiful way that I would never be able to do so. “La Complicidad” is off their most recent studio album La Dulzura; an album that has gained massive success from critics and fans. La Dulzura, in my opinion, is the band’s most solid musical offering to date. I consider it an almost flawless album as the tracks have a natural and seamless progression that gives the listener a true, musical journey. For this very reason, and the fact that the opening riff makes me homesick and gives me chills every single time I hear it, I have selected “La Complicidad” as the song to feature in this post. 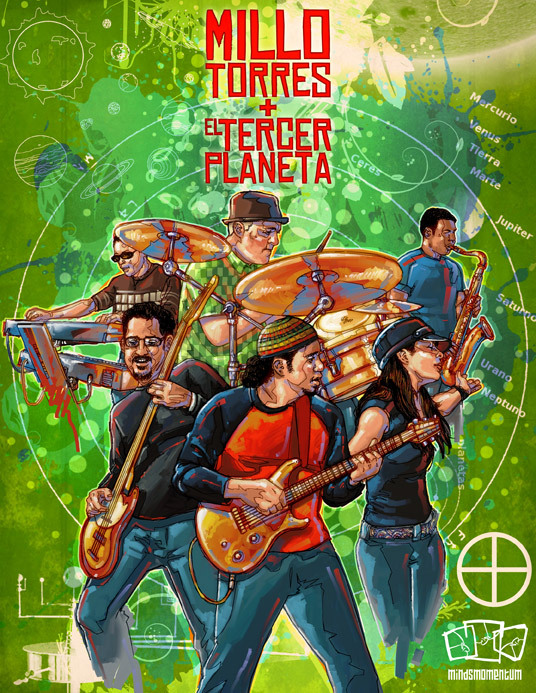 Millo Torres Y el Tercer Planeta (MTTP) got their start in 1994 in the island of Puerto Rico. Finding a mutual passion for music, Millo united with fellow band mates to create a fusion of genres, something that in the past had not had a successful outcome in the island's music scene. Fusing reggae, rock, ska, salsa, afro-caribbean rhythms, jazz and cuya as their base rhythm, the band grew a cult following within the reggae roots scene in the late 90s. As time passed, MTTP became one of the most respected reggae bands in the island, laying the foundation for many bands to follow, most notably, Cultura Profética and Gomba Jahbari. Some of their most famous tracks include "Oh Naná", "Haciendo Tiempo", "Me Gustas Como Quiera" and my personal favorite MTTP song "Caminando". Be sure to check out their catalogue available on Spotify. Here is their most recent single, "Todo Lo Que Traigo Es Amor", featured on the soundtrack for the film Broche De Oro and also part of their upcoming album. These four groups are only a sample of what I consider Feel Good Music, the options are limitless! What are your go-to groups or songs that you consider Feel Good Music? We'd love to know!